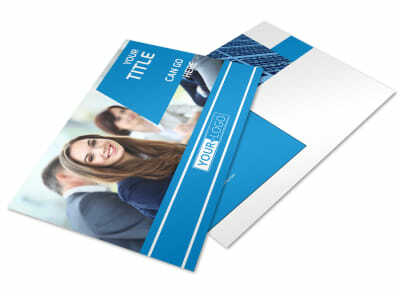 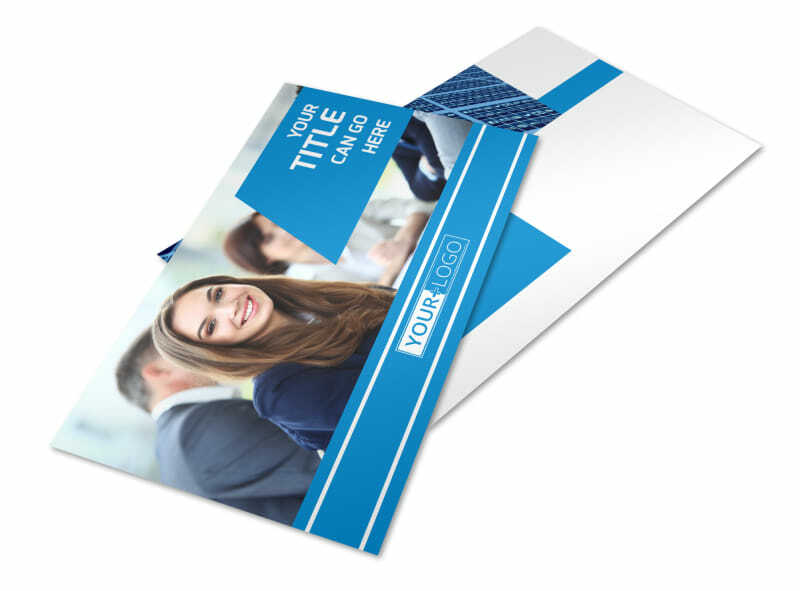 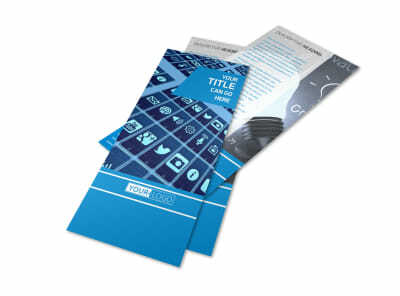 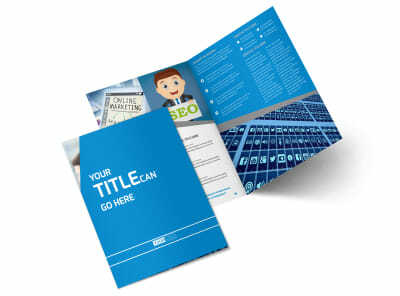 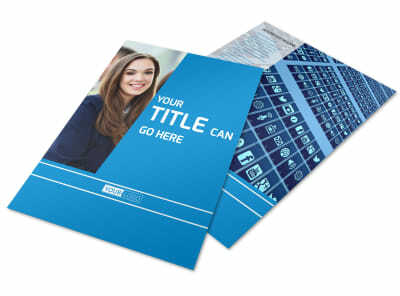 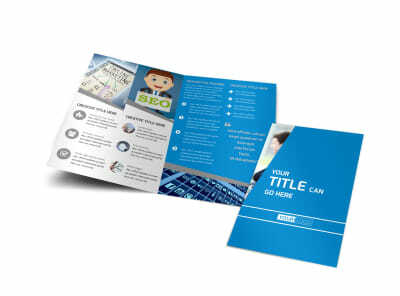 Customize our Online Marketing Agency Postcard Template and more! 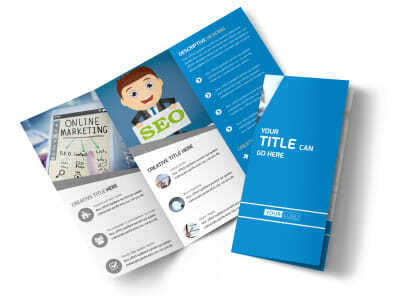 Reach out to business owners to advertise your marketing services on the web with online marketing agency postcards created using a template and our online editor. 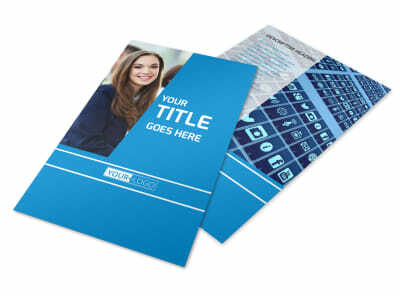 Customize your design with a color theme of your choice, relevant images, compelling text, and other elements. 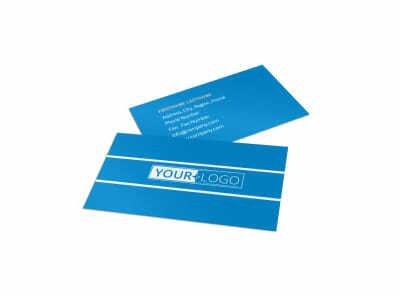 Finish off your design by sending it to our printers or print from your own office.